Say hello to Tonya! 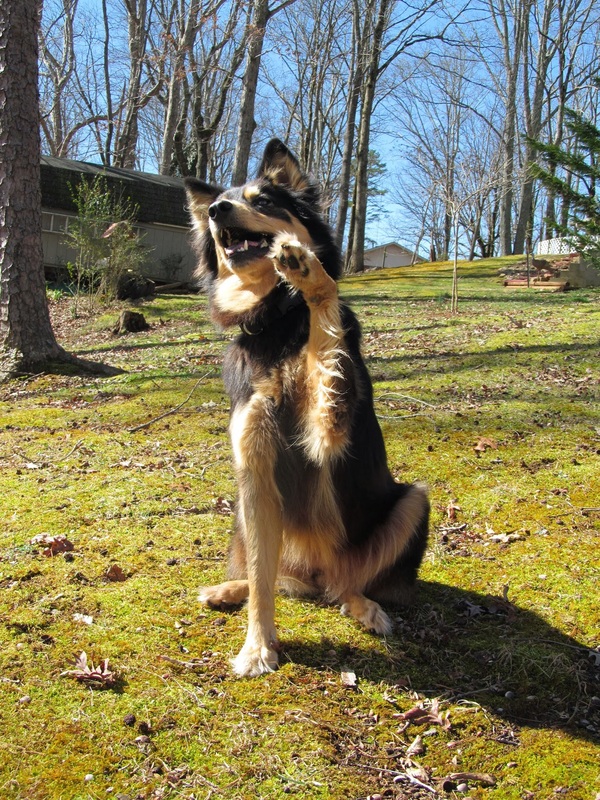 She is a five-year0old Border Collie/Siberian Husky mix who knows around 200 tricks and enjoys making people happy! She visits retirement homes, works hard to support her shelter and fundraising, as well as making the world laugh at her talents and skits on her YouTube channel (TalentedK9Tonya).